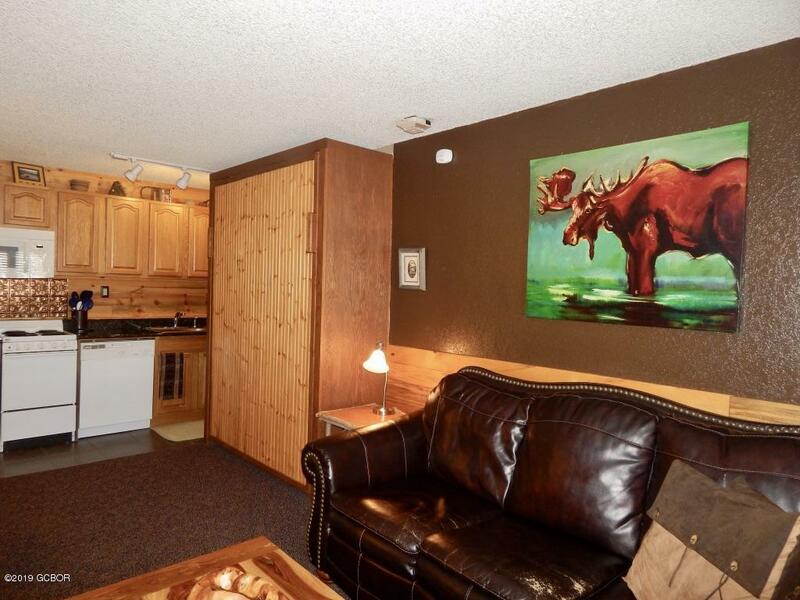 Adorable studio with mountain cabin decor throughout. 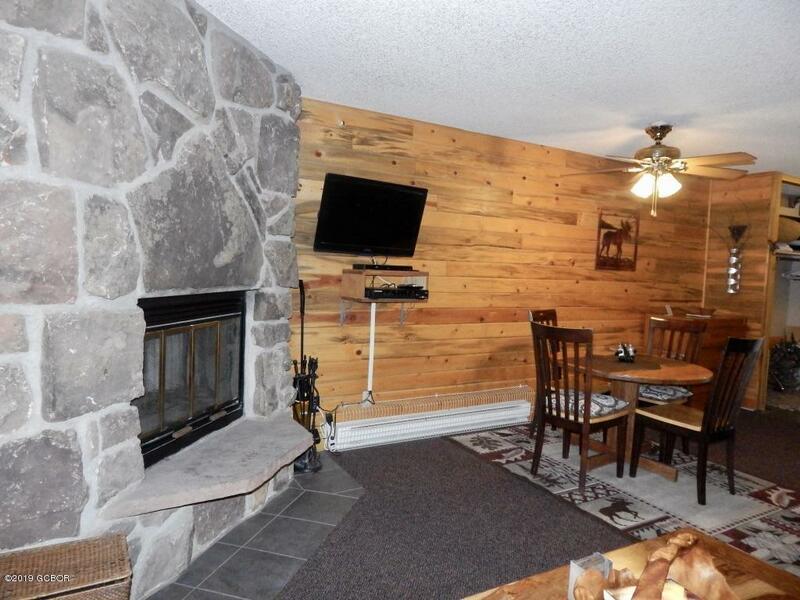 Condo has been recently remodeled and is sold furnished, ready to enjoy or use as a rental property. HOA dues are all inclusive: heat, electricity, cable tv, internet, water, sewer, & trash. 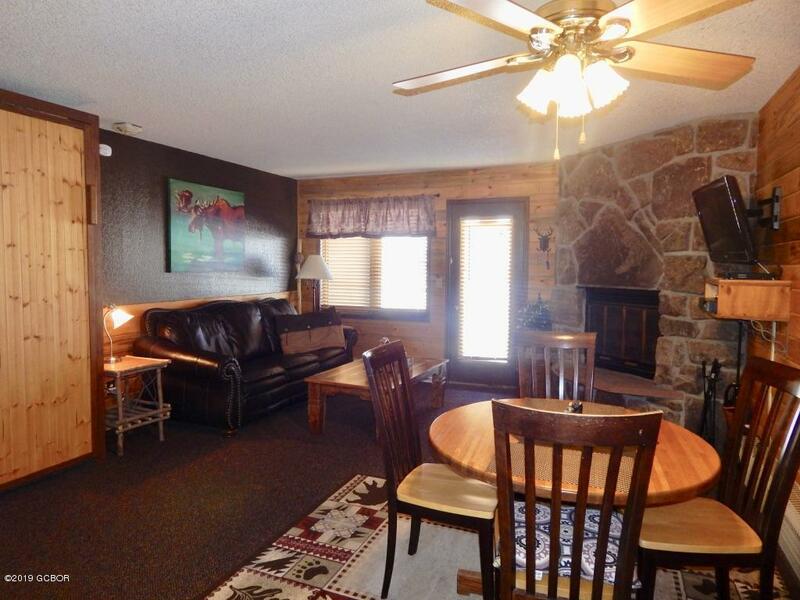 Athletic facility with heated pool, hot tubs, sauna, weight room, racquet ball & tennis courts. 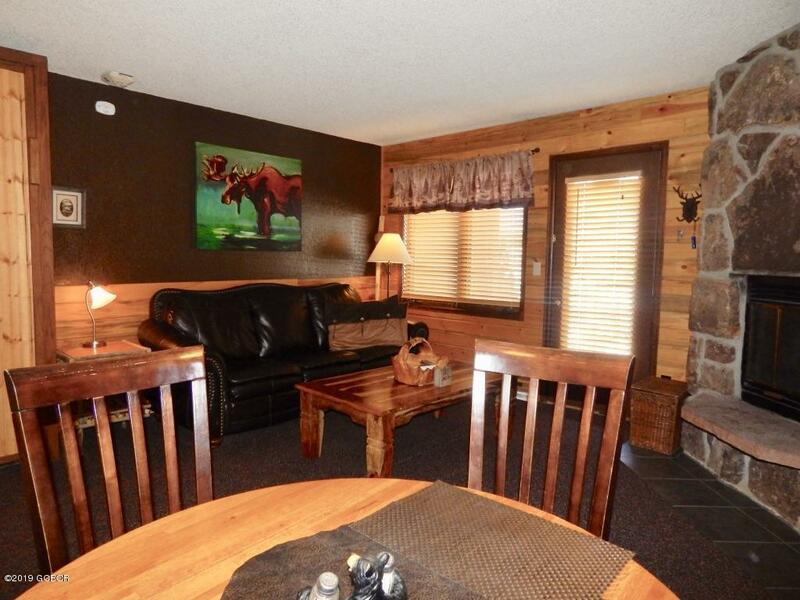 Onsite amenities include restaurant, bar, barbershop, gift shop, & ski rentals.